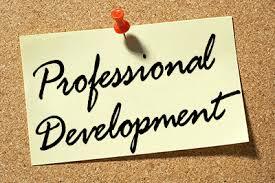 Are you looking for some type of professional development training that you can undertake locally here in Melbourne? Whether you are an accountant, a lawyer, a teacher, a doctor or an allied health services professional, the chances are that you are a member of a professional body that requires you to undertake regular professional development. Apart from your core technical skills, maybe you’re looking to broaden your experience and thinking about getting some development in other capabilities ……. Perhaps you might consider the Leadership Skills training that we offer. It is a 2 day highly interactive course – and it will provide you with a great foundation of skills and techniques that can help you to confidently manage a team – either now or at some time in the future for your career.